WEST END smash Before The Party may be 60-years-old, feature a ‘posh’ family’s worries about rationing after the Second World War and the implications of their widowed daughter’s new boyfriend – but it’s still very relevant to today’s theatre-goers. 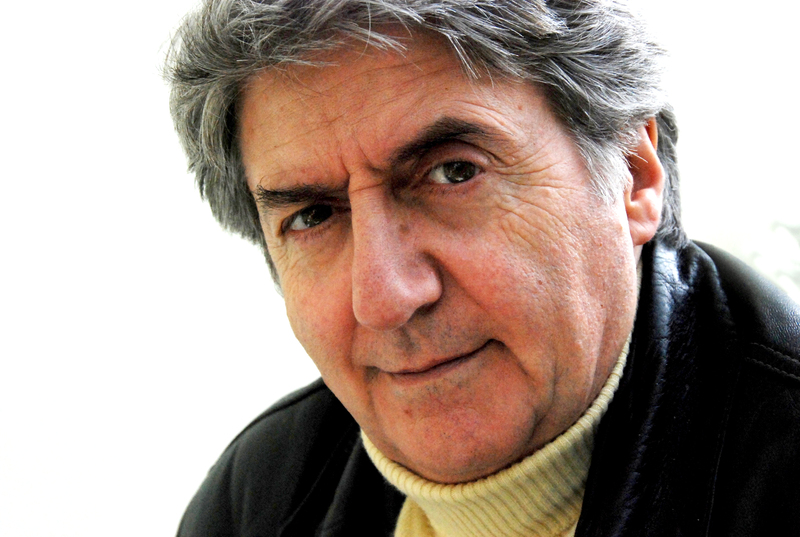 So says Tom Conti, who directed the play in the West End and is now starring as Aubrey Skinner, a lawyer who’s looking for a seat in Parliament. “It’s a story by Somerset Maugham and Maugham’s stories always have a dark core,” explains star of stage and screen, Conti. “It was then taken by Rodney Ackland who was a very celebrated playwright of the 1940s and 50s, very successful in the West End. And he took this and expanded it, because he liked the core idea, into a sort of Ayckbourn-like play. The post-war drama sees Conti’s character, Aubrey, and the Skinner family faced with rationing and the return of daughter, Laura from Africa, widowed but not alone. However, scandal starts to rear its ugly head and threatens to scupper his plans. Conti explains further by outlining the Skinners’ attitude to rationing, which continued until the 1950s. “This family is inevitably involved in the black market, but they don’t see it like that,” he says. “They just see it that the local farmer helps them out, gives them some eggs, and things that people didn’t have – a family was allowed two ounces of butter a week; two ounces! And these people have all the butter they need. “But they don’t think they are being criminals, it’s just old-fashioned barter. Aubrey will probably say ‘If you’re in a spot of bother, you come and see me, I’ll represent you for nothing, just keep us in eggs and butter in the meantime…and chops’,” he laughs. Conti explains why he cast co-star Gwen Taylor – who TV soap fans will know as the character Anne Foster from ITV’s Coronation Street – in the role of wife Blanche Skinner in Before The Party. “I hadn’t seen Gwen for a while but she came to see Twelve Angry Men when I was in that,” he explains. Andrew Lancel – who played Juror Number Three – was Gwen’s on-screen son Frank Foster in Corrie. Before The Party will be at Woking’s New Victoria Theatre from Monday, September 21 until Saturday, September 26, and Conti says he’s particularly looking forward to it as he has never appeared at the venue before.